DIY and woodworking have taken to a higher level with the presence of these power tools. Brad nailers, finish nailers, and framing nailers have these jobs quite easier and faster. When dealing with large wood pieces to construct decks, framing houses or building a room, a framing nailer is an ideal tool. 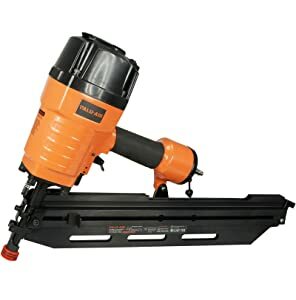 This power tool is suitable for jobs like making fences, framing, wood siding, and other huge carpentry tasks. 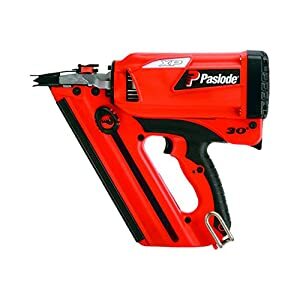 Choosing the best framing nail gun is not that easy as you have to consider several factors such as power and nail collation. 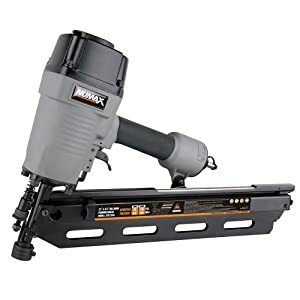 Here, we are going to show you a complete guide in choosing the best framing nailer for 2019. 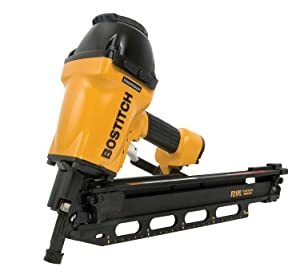 Likewise, we also included an in-depth product review for the top 10 best framing nail gun for 2019. 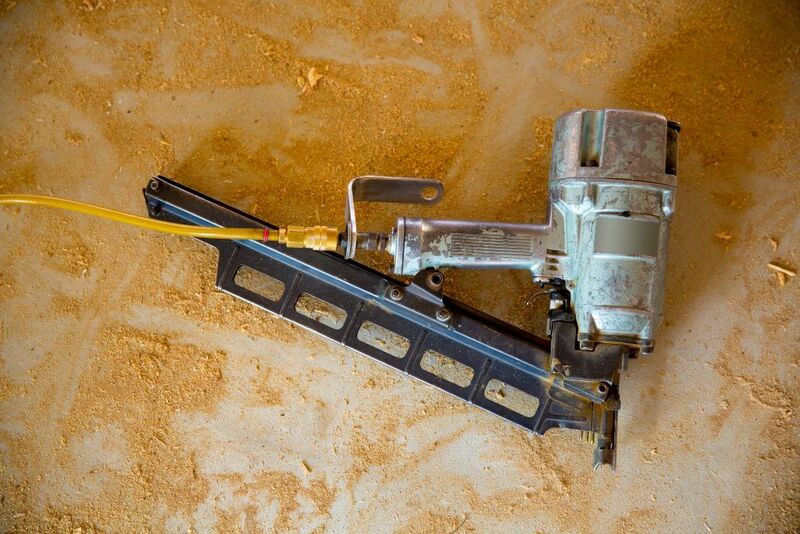 KNOW WHAT TO LOOK FOR A Framing nail gun? Understanding the necessary things that comprise a good framing nailer is essential to buy a good one. Below are some of the important features and factors to consider when choosing an ideal framing nail gun. Plastic: The nails are held together by a strip of plastic. These do not provide a cleaner finish compared to paper collated nails. However, they are much cheaper and durable than paper collated sticks. Paper: Nails are held together with a strip of paper. They provide a cleaner finish than plastic collated ones. However, they are less durable and slightly cost higher than plastic collated sticks. Wire Weld: This might be the best option but still has some setbacks to watch for. These are highly durable and cost more than paper collated sticks. It's good for rough works but does not provide clean finish as paper collated sticks. 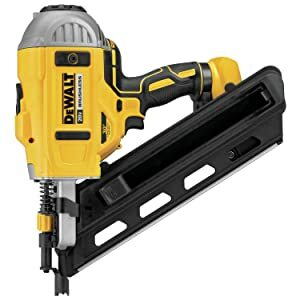 A framing nailer uses nails that are 3.5” long. Always check the specification of the unit. This is the angle between the magazine and the ground when the tool is held upright. It is easier to work on narrow areas when the angle is wide. Likewise, you will be using more expensive nails when dealing with wider angles. There are two types: stick and coil magazine. The stick magazine is the traditional one but coil types can accommodate more nails. However, you will experience some difficulties with coil magazines when making angles during work. There are two types: sequential and bump actuation. In sequential actuation, the tool fires one nail every time you press the trigger. For bump actuation, you keep pressing the trigger and nails are fired each time the contact tip bumps on the surface of the workpiece. A tool-less depth adjustment is advisable for a framing nailer. For instances when there is jamming of nails inside, a tool-free quick jam clearing will be less of a hassle. The firing of the tool without nails inside the magazine can cause damage to the tool. Better choose a tool with an anti-dry fire mechanism for a longer functional life. There will be times when you need to go up the rafter and there will be no flat surface to place your tool. Hence, a tool with a hook is advantageous for this situation. This kind of contact tip prevents any mark on the work surface. Whereas, a positive placement tip allows accurate drive into metal surfaces. This is a great tool for any occasional DIY and repair. It is a little bit heavy but the nice grip handle compensates it. The tool comes with a universal male air quick connect fitting. There are two triggers for this: black for single fire while red for multiple firing. 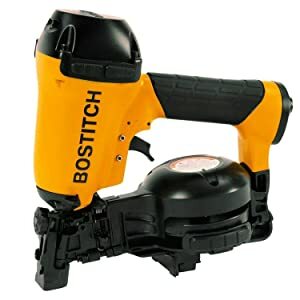 Durable build power tool. Due to its power, extra care must be given when using it. This power tool never misfired and it’s really quick-load. I love how it is easy to use and very powerful. You only need to adjust the depth one time and it’s an affordable framing nailer. After that, there is slight jamming but very occasional. This is a durable and versatile tool to have for any DIY and home repair. Its dual speed mechanism is capable of driving the nails having lengths of 2 inches to 3-1/2 inches. Likewise, you can shift from a sequential mode for more precision or bump mode for quick finishing. Overall built is sturdy and good for the price. And sometimes, there is very slight jamming action. 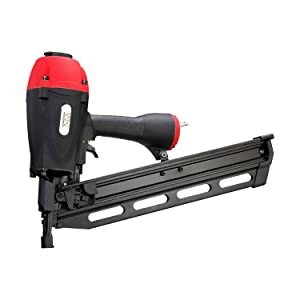 This framing nailer looks really professional and durable. It is slightly heavy but the nice grip handle helps prevent hand fatigue. It can effectively drive a 3-inch nail without a doubt. There is a manual screw adjustment for the depth and the 360-degree air exhaust works well. The guard on the nozzle protecting the surface of the workpiece seems to reduce the power of the tool. The overall built of the tool is sturdy and professional-looking design. The positive placement tip works very well on metal pieces. It delivers great power which can effectively drive through metal sheets. Little troubles are the noise level and weight of the tool which needs some time to get used to it. 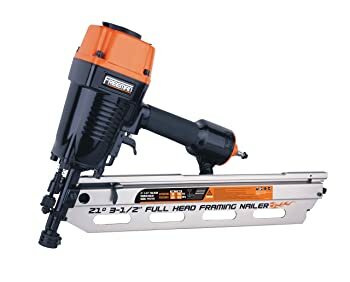 A very reliable framing nailer which can help you frame up a 10x12 shed without any hassle. It delivers decent power which can drive 2” and 3” nails flawlessly. The selective actuation mode gives you extra versatility whether you need more precision or a quick finish. Else, the instruction manual is not friendly and hard to follow. There several features to like from this tool such as it is lightweight but power is not compromised. It can drive 2-3 nails per second. Changing batteries and loading nails come really quick and easy. The case construction of the tool is also impact resistant for accidental drops. Depth adjustment is smooth and there is very less jamming of nails. Ultimately, it produces a slightly high noise level. 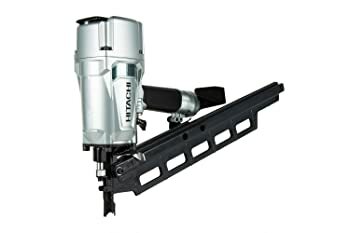 This is a great old school framing nailer from Hitachi. It has decent power which can smoothly drive 3-1/4” long nails by 0.148” diameter at 90 PSI. Likewise, it can still drive several nails even at a lower CFM. You can never have hand fatigue with this for it is lightweight and it has a soft rubberized handle. Fortunately, no negative issues so far. This has amazingly good quality at a very affordable price. You can continuously fire 3,000 nails with less jamming or misfiring with this one. The built of the tool is not compromised and can take impacts for accidental drops. It has an anti-dry fire mechanism and a 360-degree air exhaust. Jamming and misfiring at some instances. Both the 21 and 22 degree of this tool works amazingly fine. The molded hard plastic case is surprisingly durable enough to take a few accidental drops. The hook is really useful when working and climbing on rafters. It has an anti-dry fire to protect the tool from being damaged. Overall, it has good qualities for a reasonable price. There are instances where it jams but good thing it has a quick-clear jam feature.